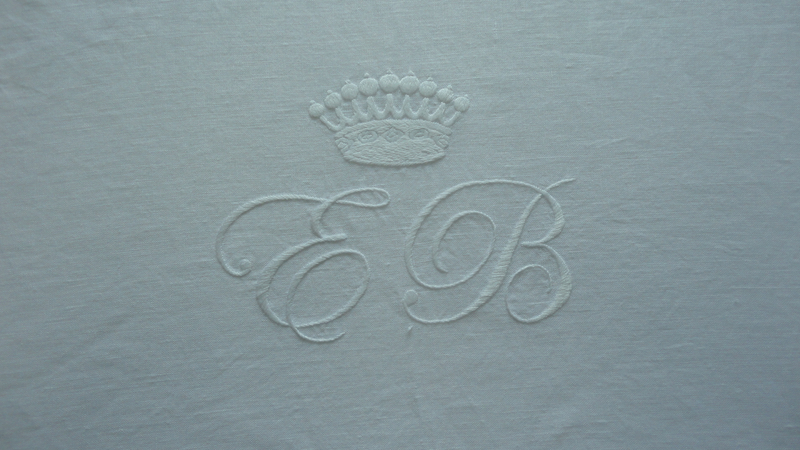 Rougebaiser Elise | The ultimate brand for luxury linens, Rouge Baiser offers a refined collection of embroidered linens, duvet covers, sheets, pillows, cushions and curtains. 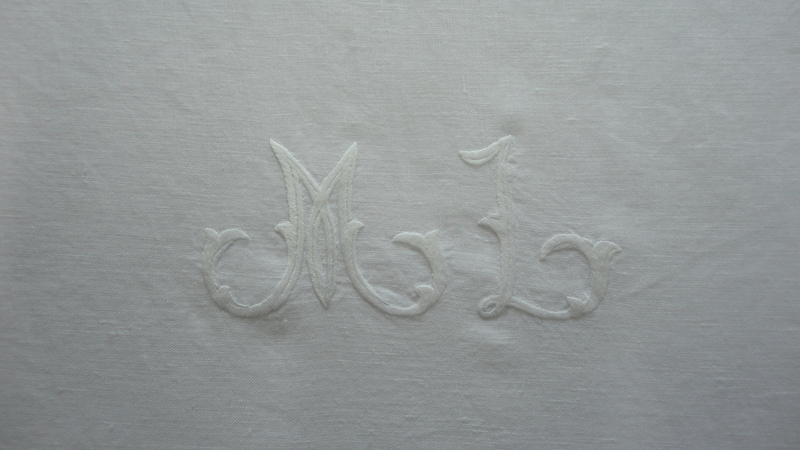 All embroideries are handmade while the modern designs are inspired by both Western and Eastern culture. 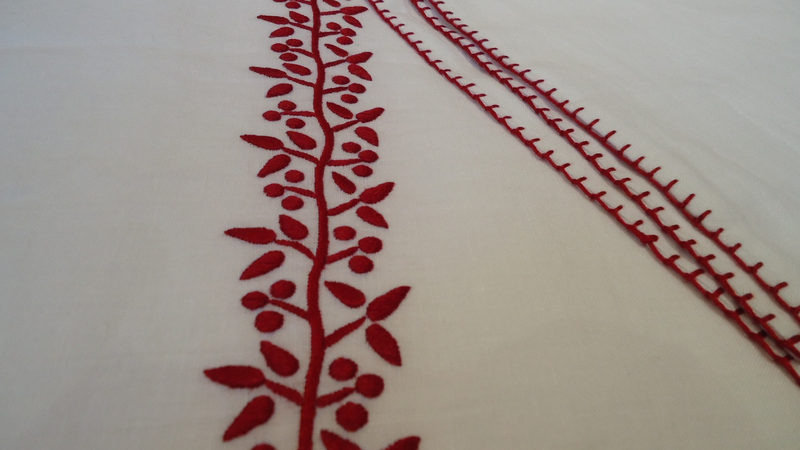 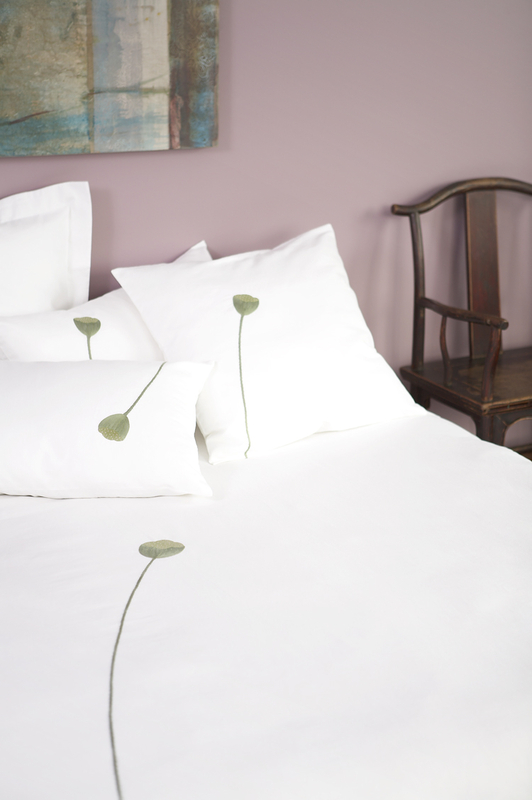 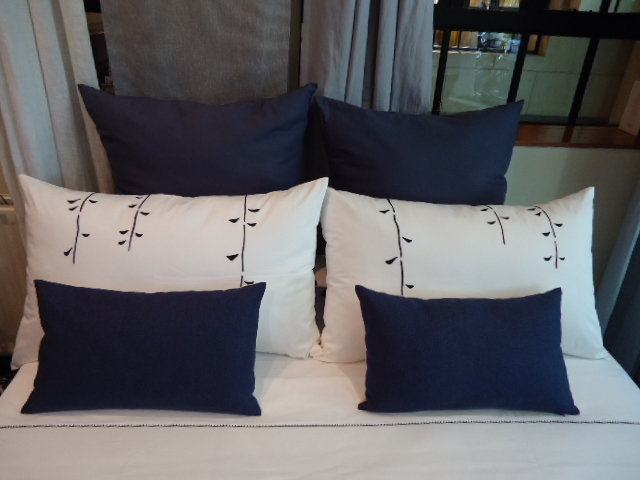 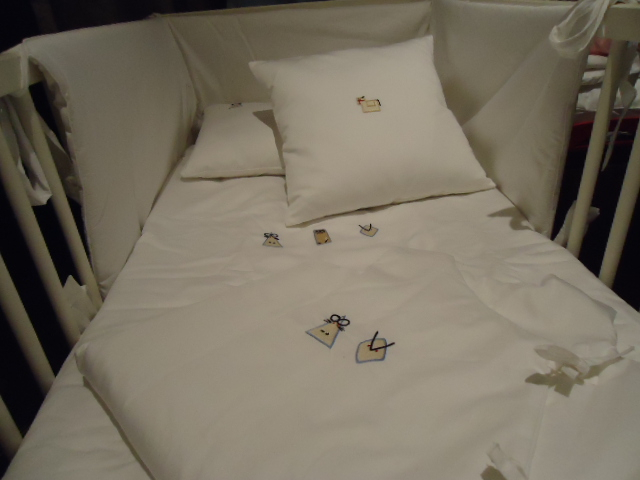 The ultimate brand for luxury linens, Rouge Baiser offers a refined collection of embroidered linens, duvet covers, sheets, pillows, cushions and curtains. 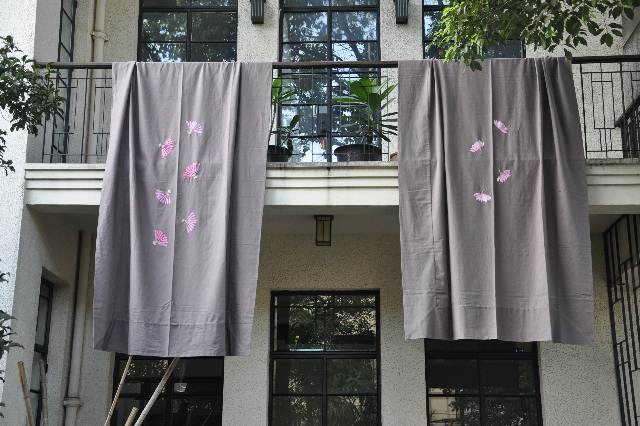 All embroideries are handmade while the modern designs are inspired by both Western and Eastern culture.